The doctors welcome new patients who live within our practice area. Click here to see if you are in the practice's catchment area (you will need to know your postcode). To register please first read the following, Types of consent, Consent and GDPR Information. Bring your two completed forms to the surgery together with your identification documents. This must be an approved form of identification which is up-to-date and contains a recent photo of yourself. We CAN accept: your NHS medical card, your passport, your driving licence. We CANNOT accept: student cards, national insurance number cards. This must be a recent utility bill in your name. We CANNOT accept: mobile phone bills, landline phone bills, bank statements, credit card statements, utility bills in the name of a parent or relative who is not registered with the practice. If you have just moved into the area and do not have the correct proof of address (as outlined above), we can accept a copy of your tenancy agreement or rent book provided that it is in your name and not the name of a relative. 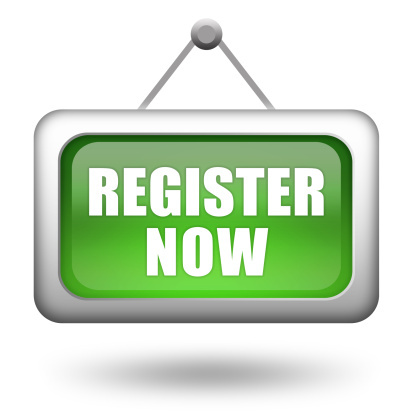 To register children under the age of 16, one or more parent/legal guardian must be registered with the Practice. Please check your new address on the registration page to see if you are still eligible to be registered at the practice.